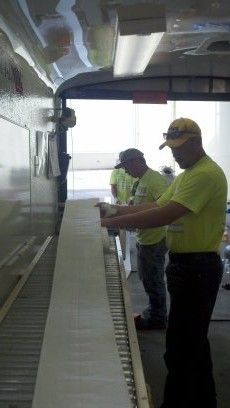 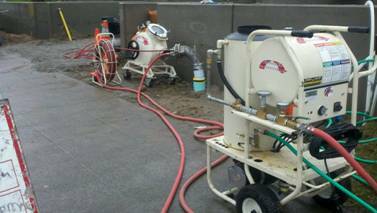 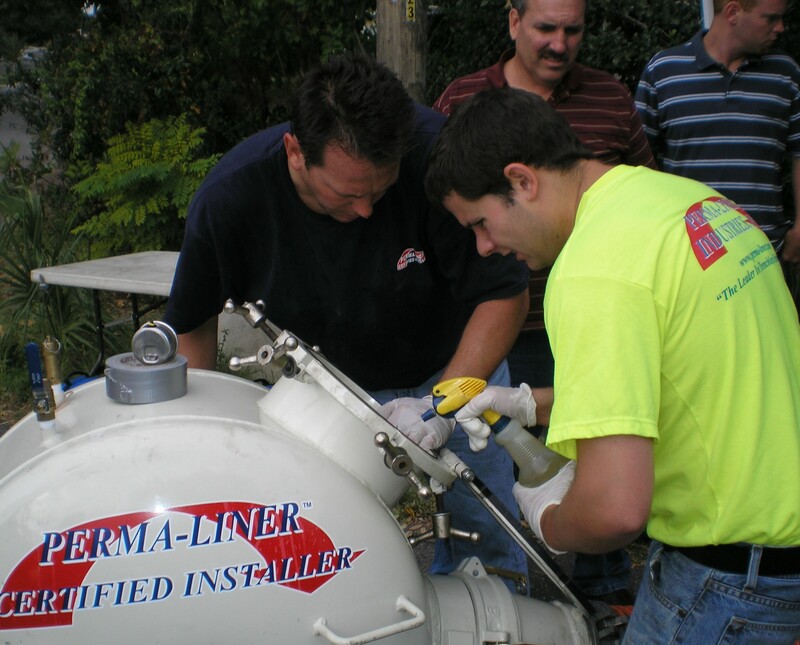 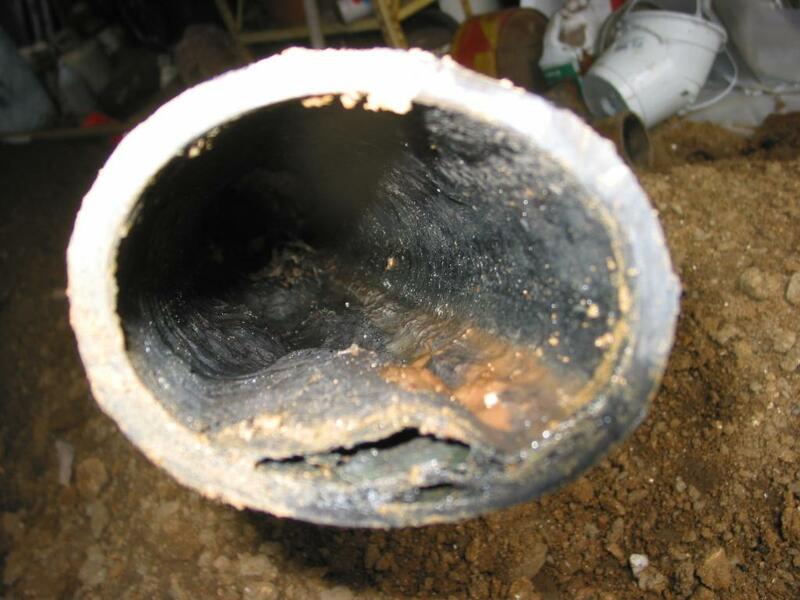 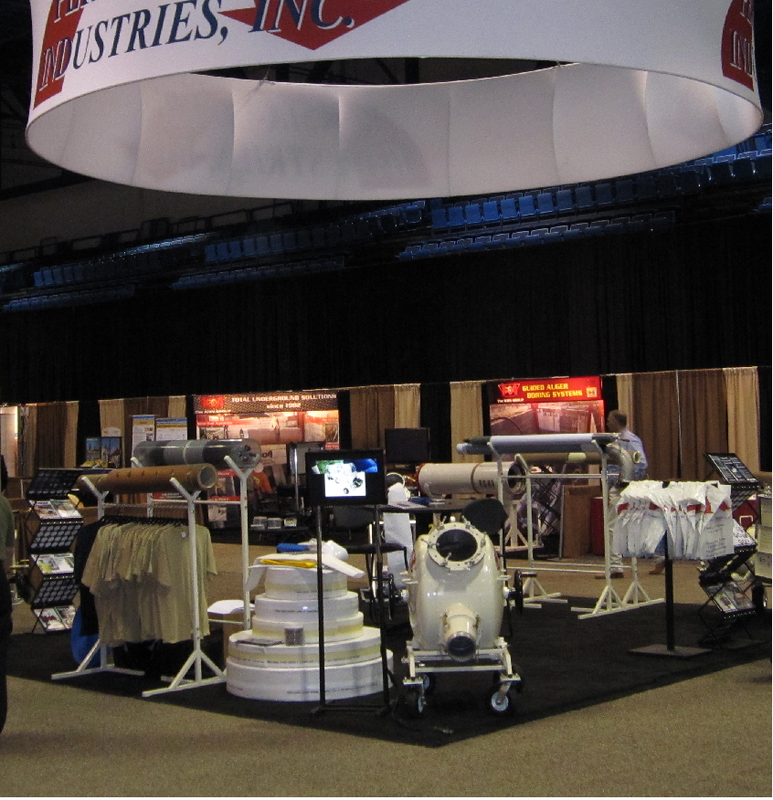 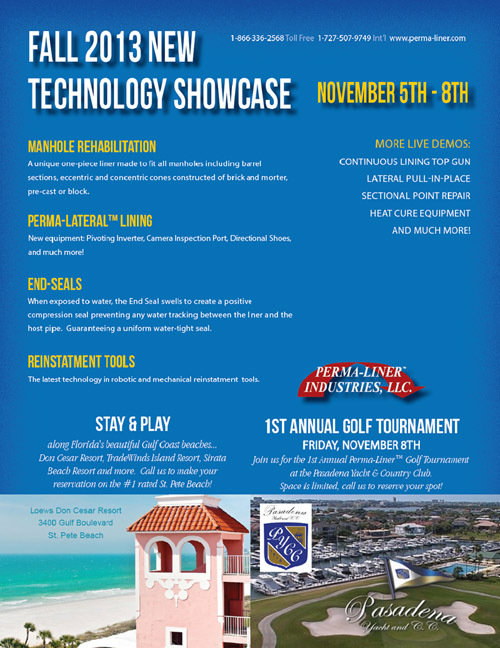 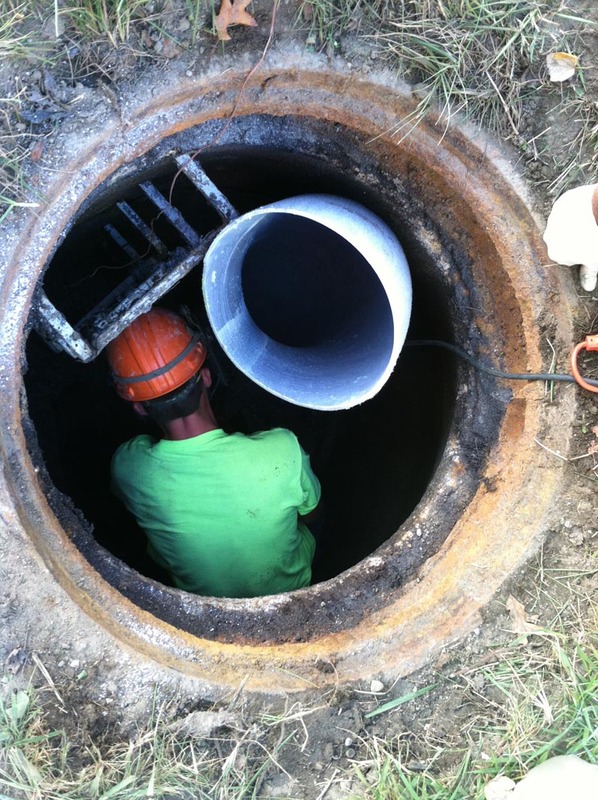 In-house labor when it comes to water and sewer maintenance? 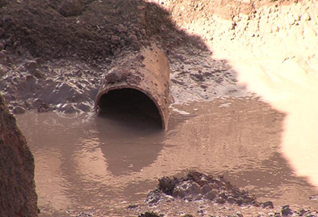 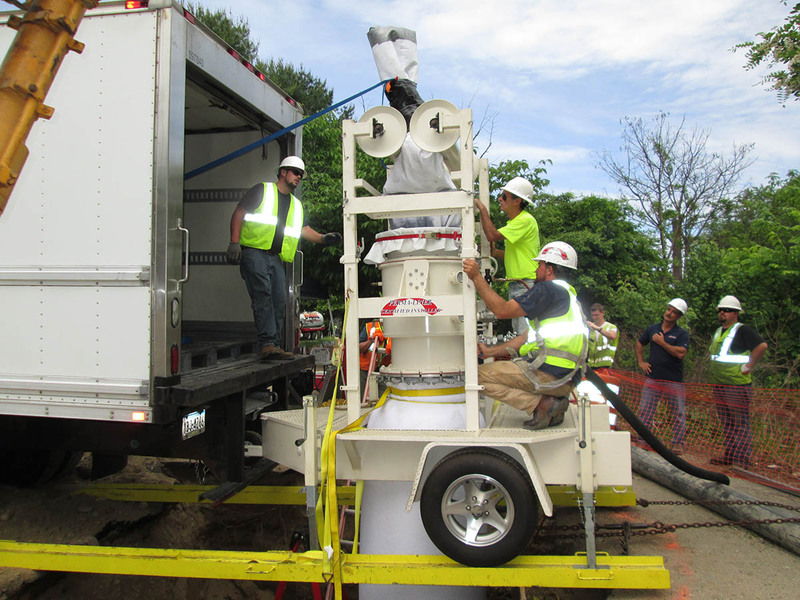 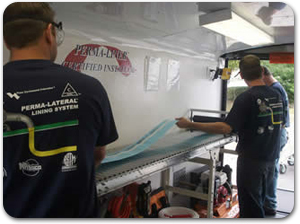 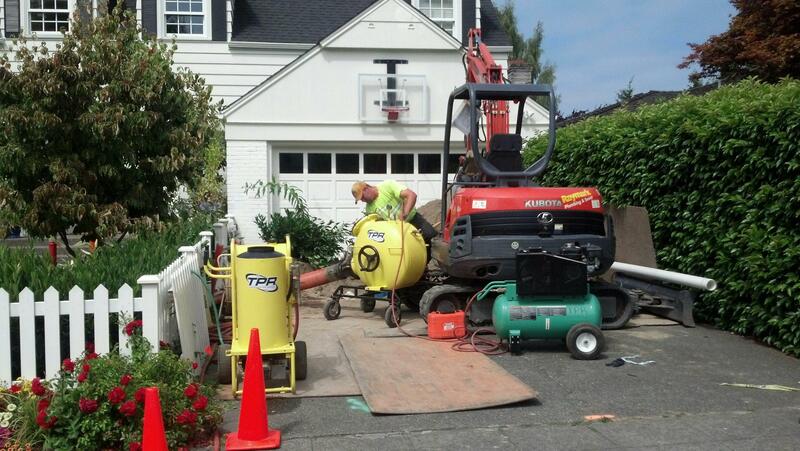 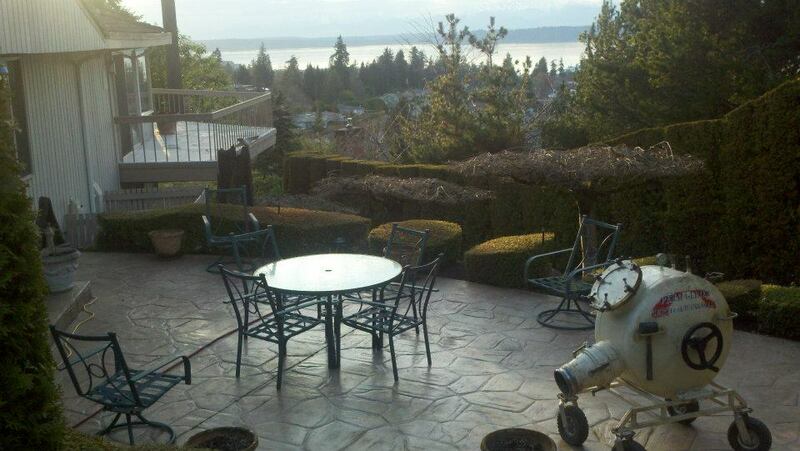 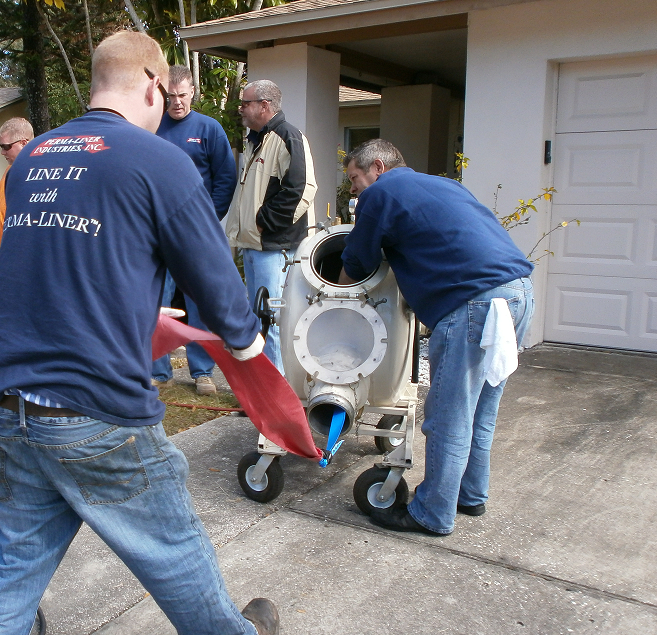 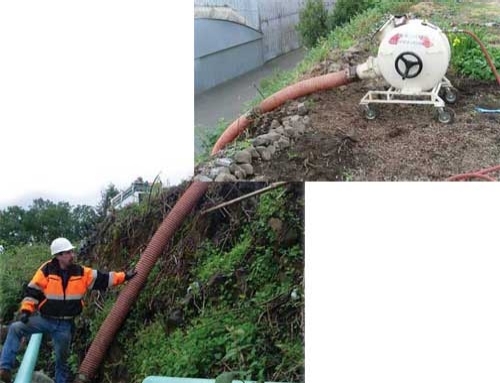 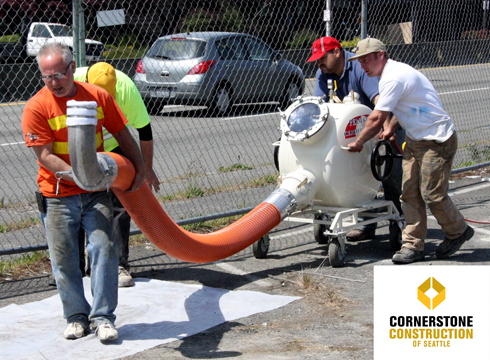 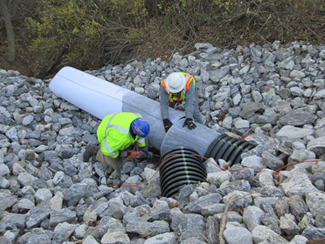 Trenchless Pipe Repairs services many surrounding areas like Seattle. 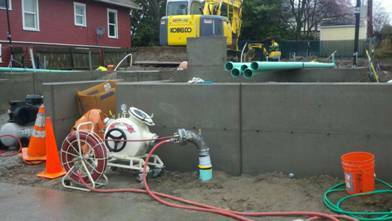 No holes in the ground or in your pocket!